Jamie C. Atkinson is an Assistant Professor of Foundations in Education and Master of Arts in Teaching Program Coordinator in the Department of Reading, Foundations, and Technology at Missouri State University. His teaching experience spans middle and high schools, undergraduate, and graduate levels. Jamie’s primary research focuses on how politics and ideologies combine to drive state educational policymaking. 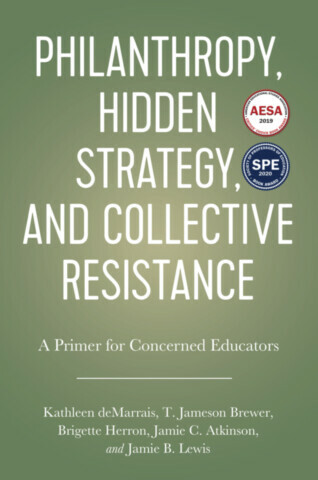 In addition, he examines socio-political, historical, and philosophical foundations contributing to critical democratic understandings in teacher education. His most recent article has been published in the journal Democracy and Education.